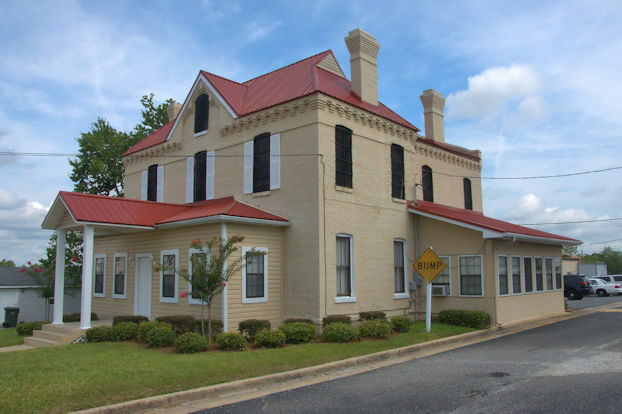 Few historic jails of this age are still in use but Telfair County’s is an exception. It’s been renovated in recent years and additions have been made. This was a common style for jails in the early 20th century. Would that all jails were this attractive on exterior. Kudos to Telfair County/ McRae for maintaining it.